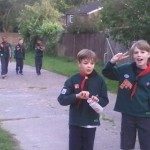 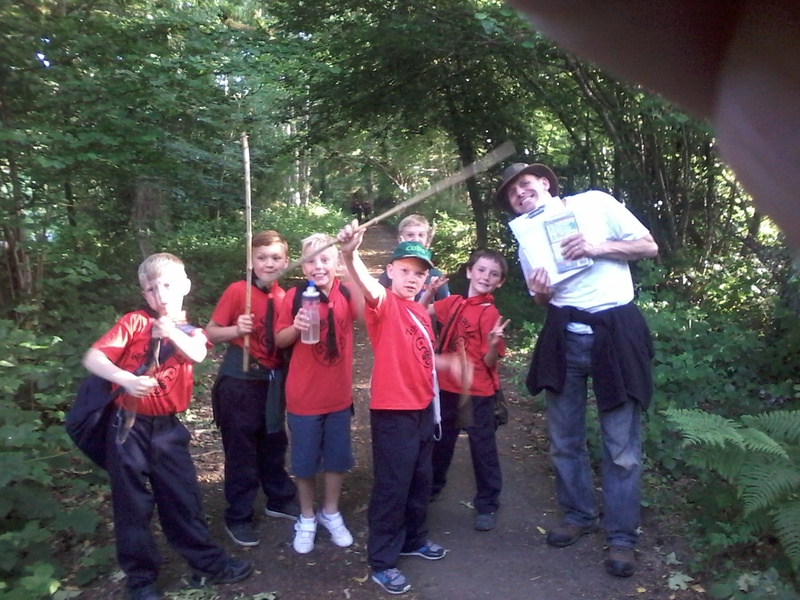 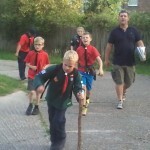 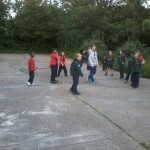 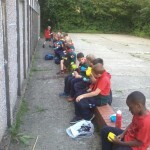 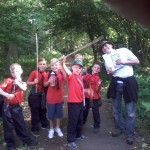 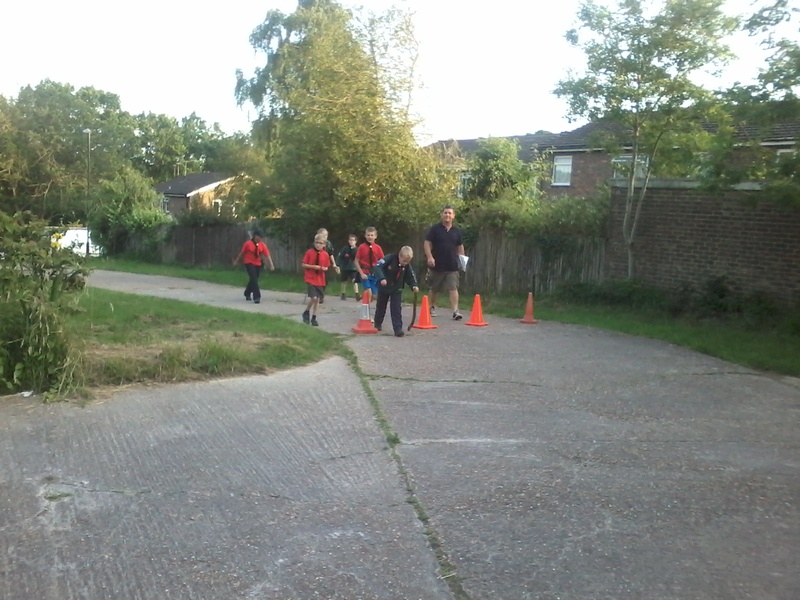 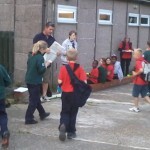 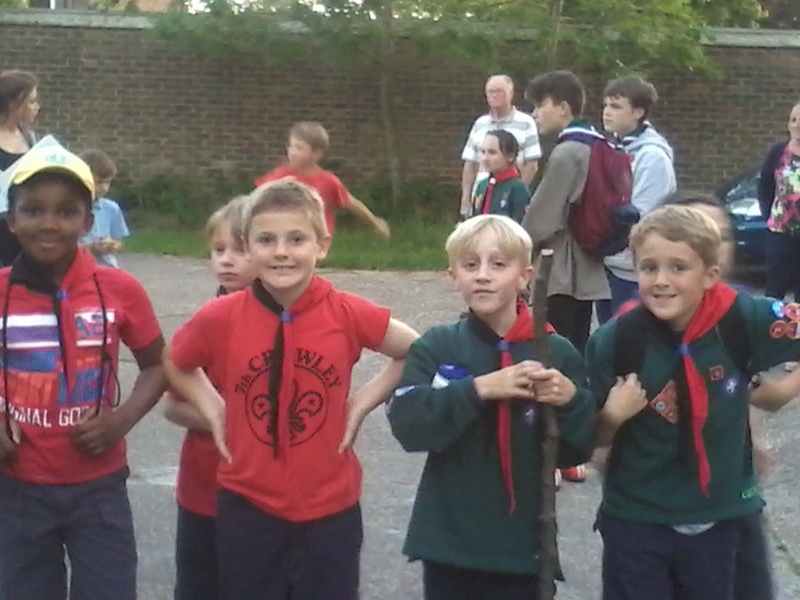 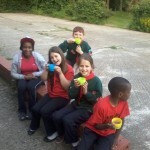 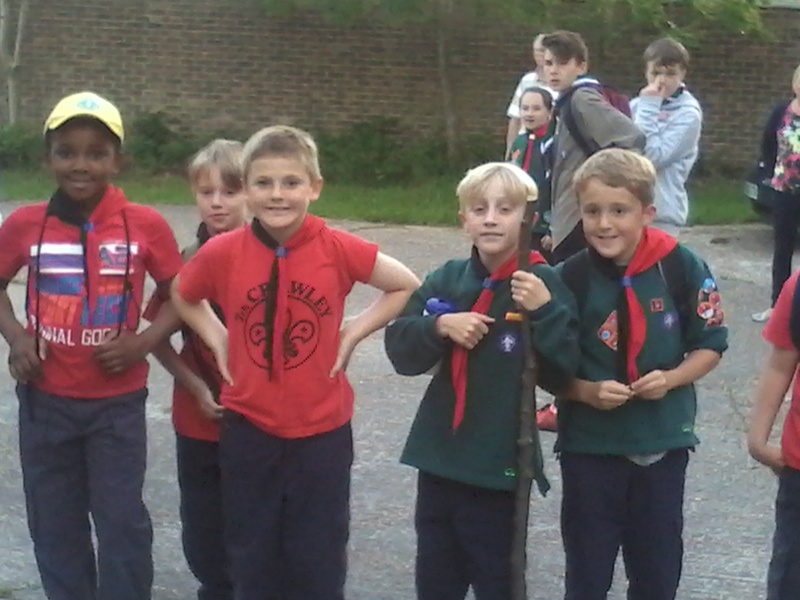 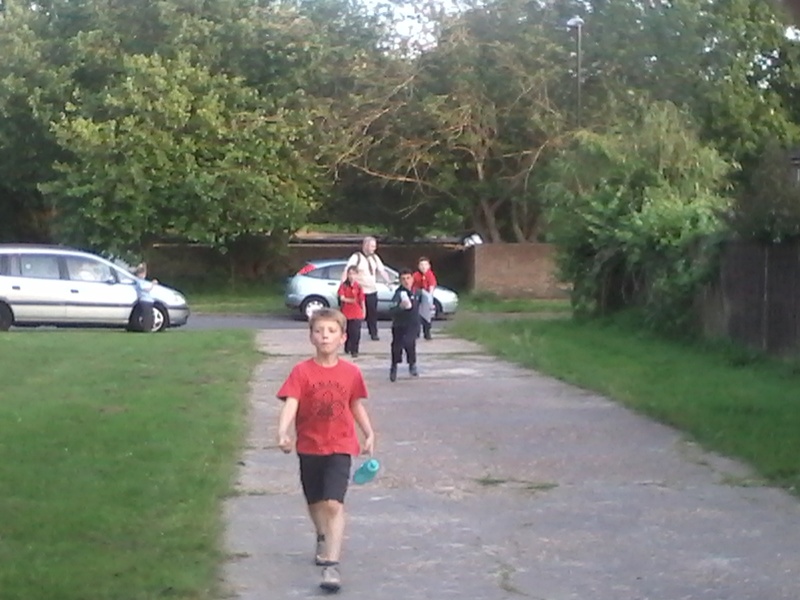 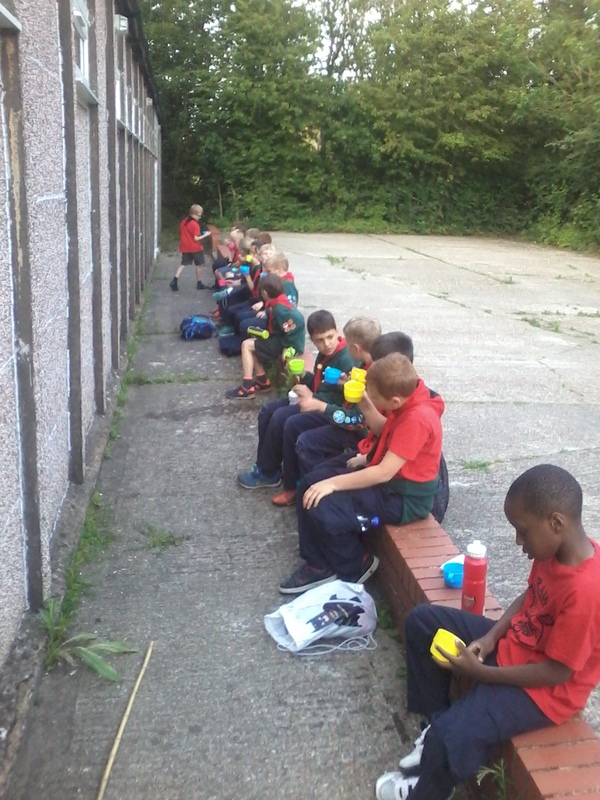 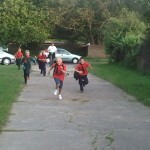 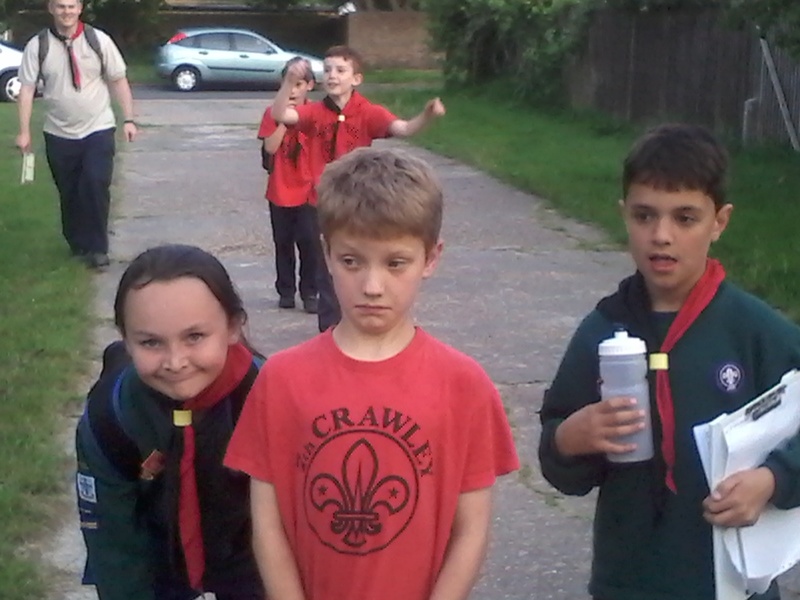 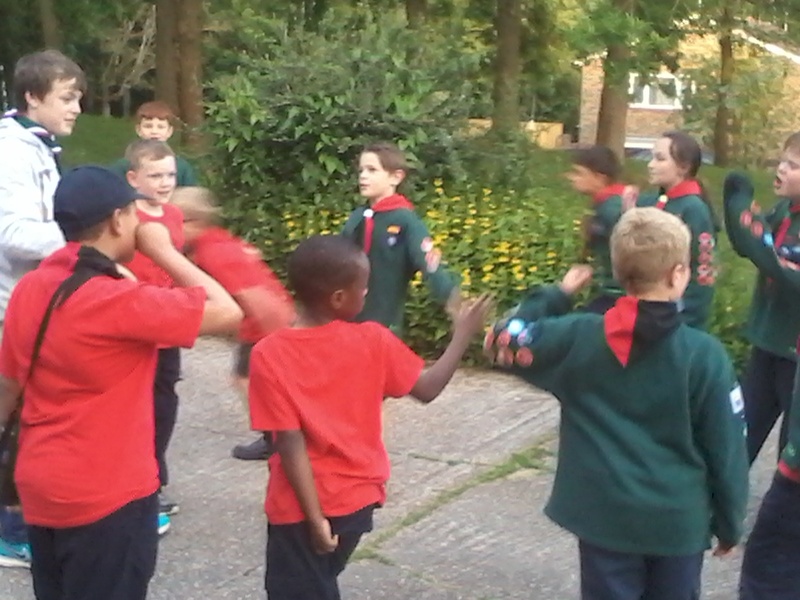 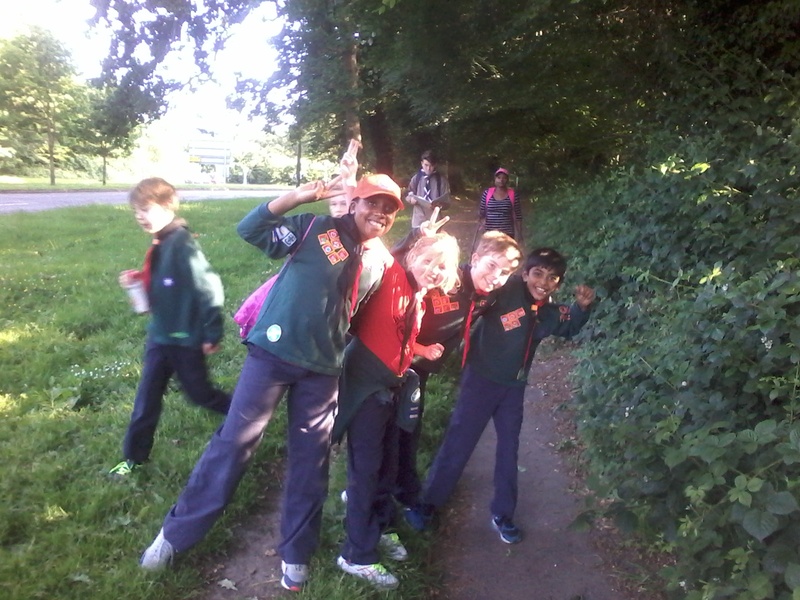 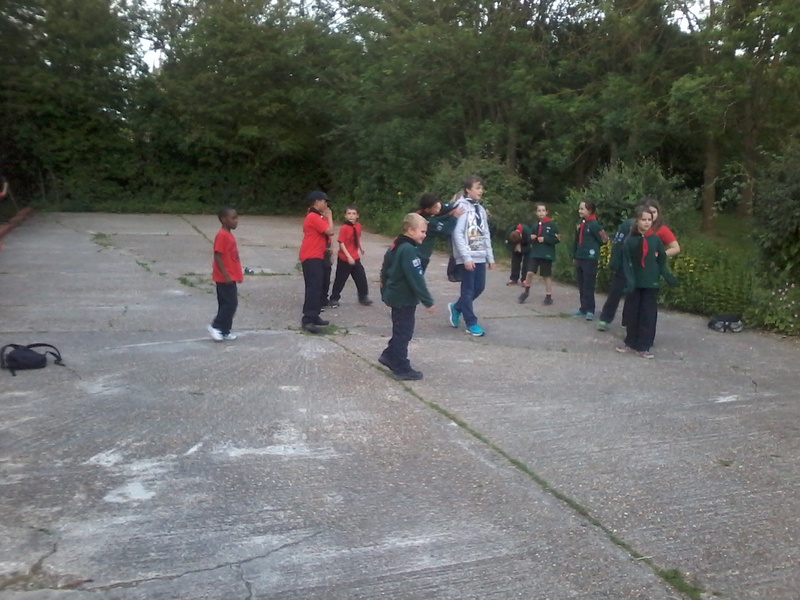 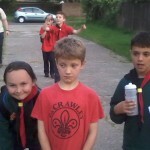 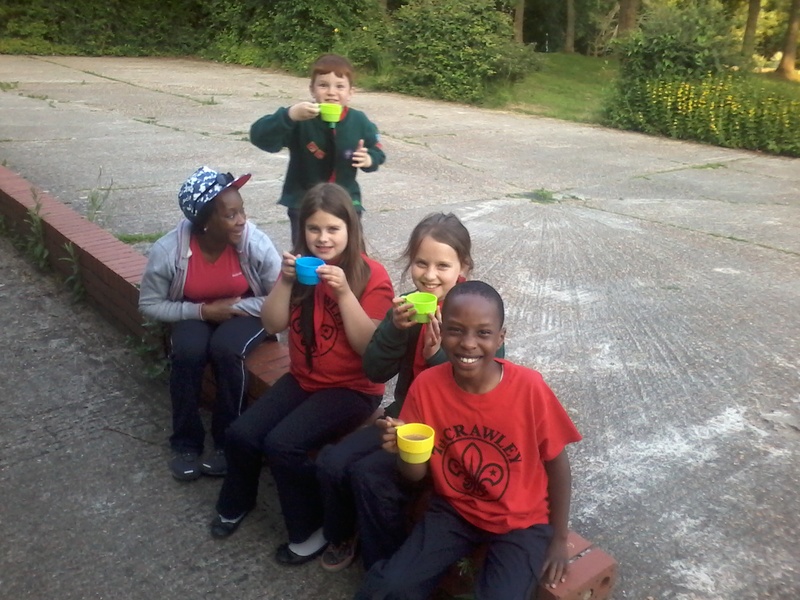 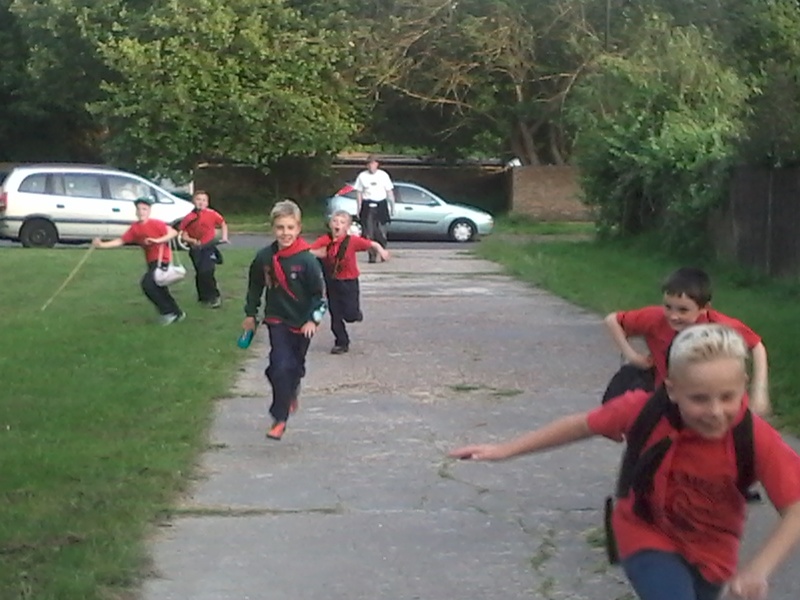 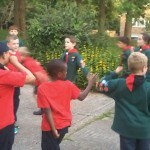 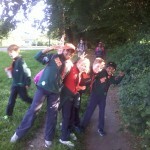 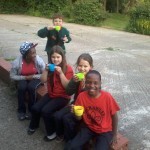 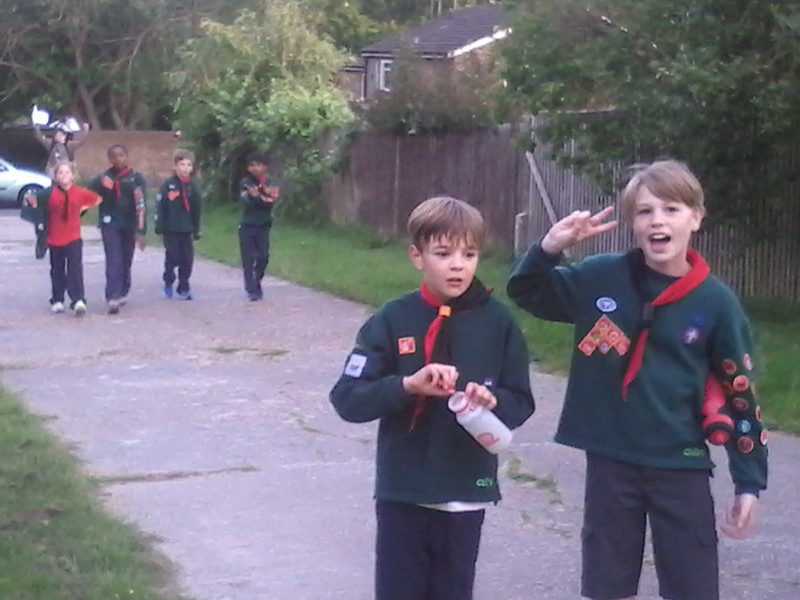 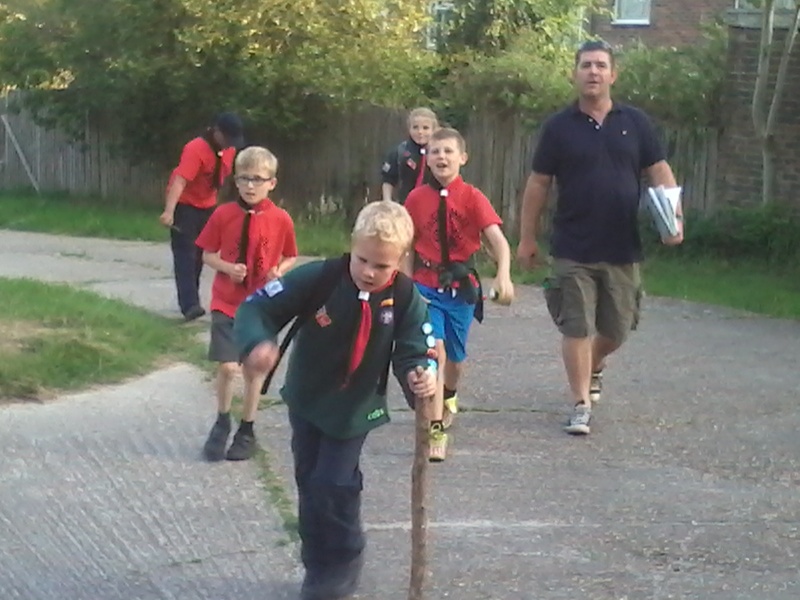 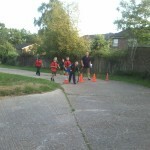 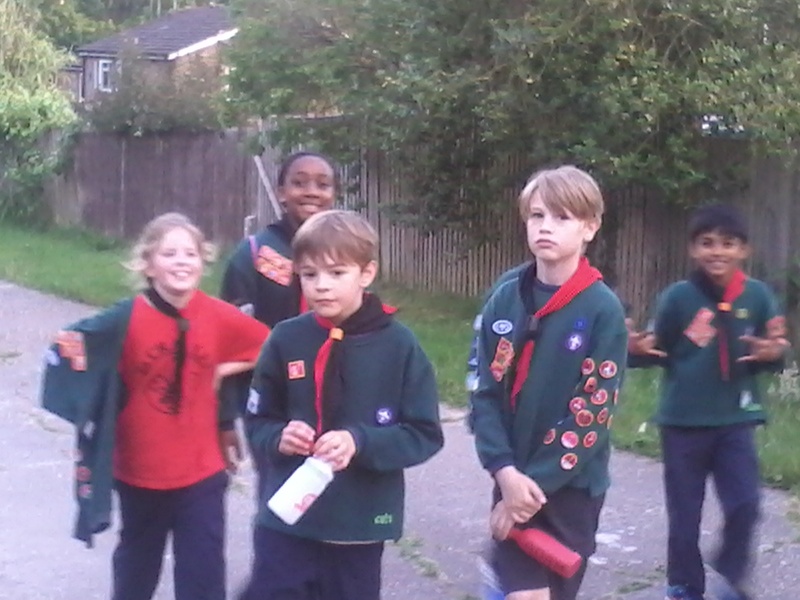 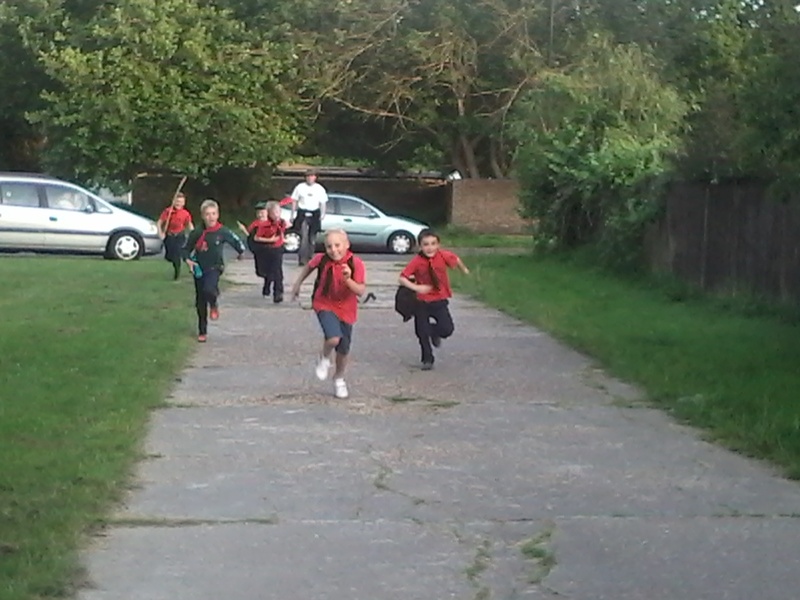 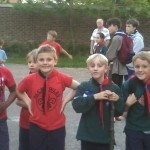 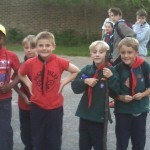 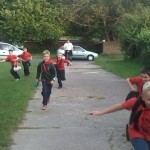 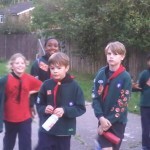 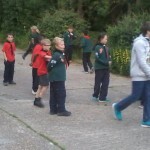 Tonight the Cubs hiked, rambled or crawled (depending on their version of this evening!) 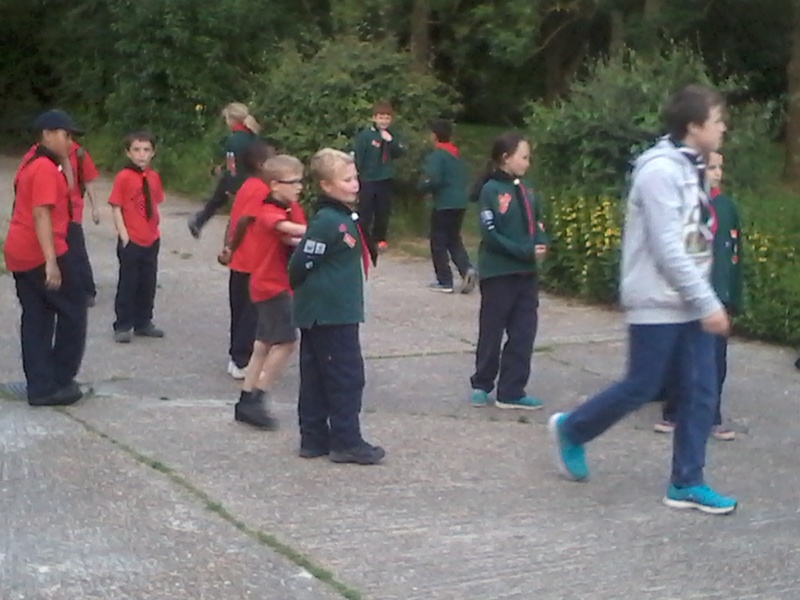 from our District Campsite in PeasePottage to our HQ in Furnace Green, via Broadfield and Tilgate. 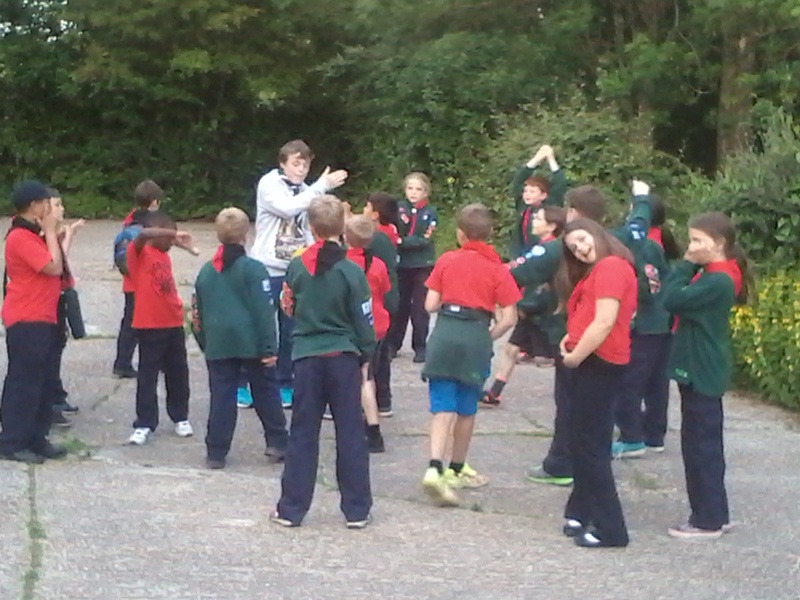 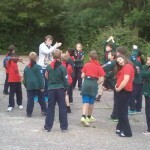 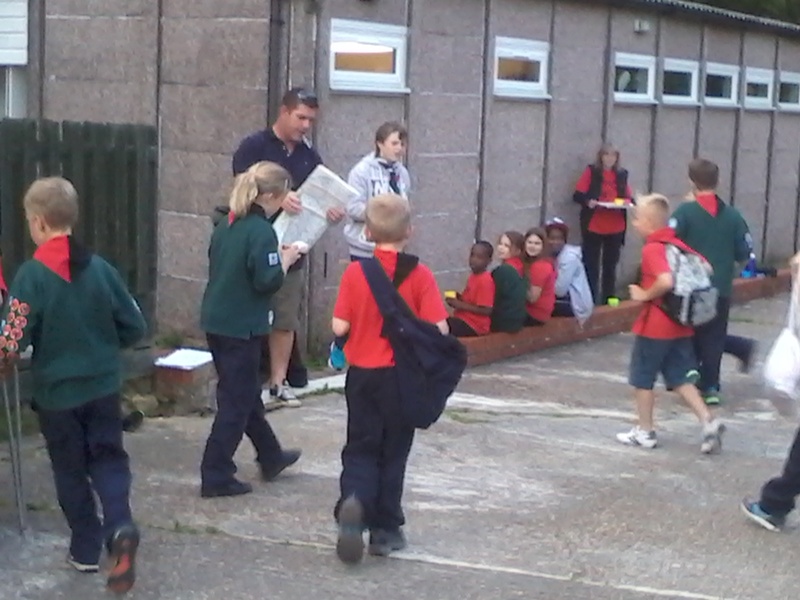 A great evening with opportunities to read a map, use a compass and have a go at a few bearings. 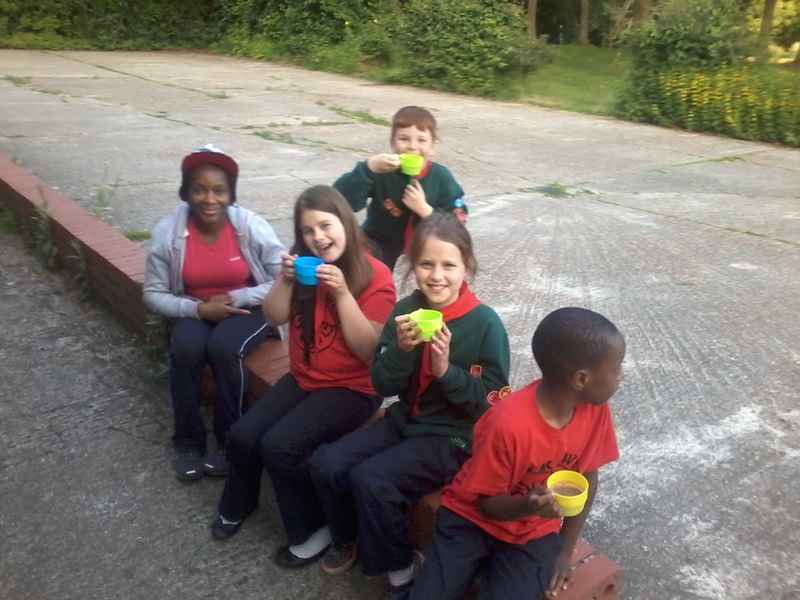 We finished off with hot dogs and cocoa back at the HQ. 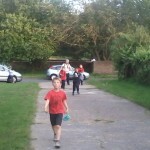 My thanks, as always, to my team, ably supported tonight by Patience, Betty & Steve – Thank you; your help was much appreciated.